Not sure about you but Team Daily has always wondered about the right time to have a scoop. Should it be had after meals as dessert? How about for breakfast? Is ice cream an ‘anytime snack’? Well, maybe. Can it be had during office coffee breaks? Of course. 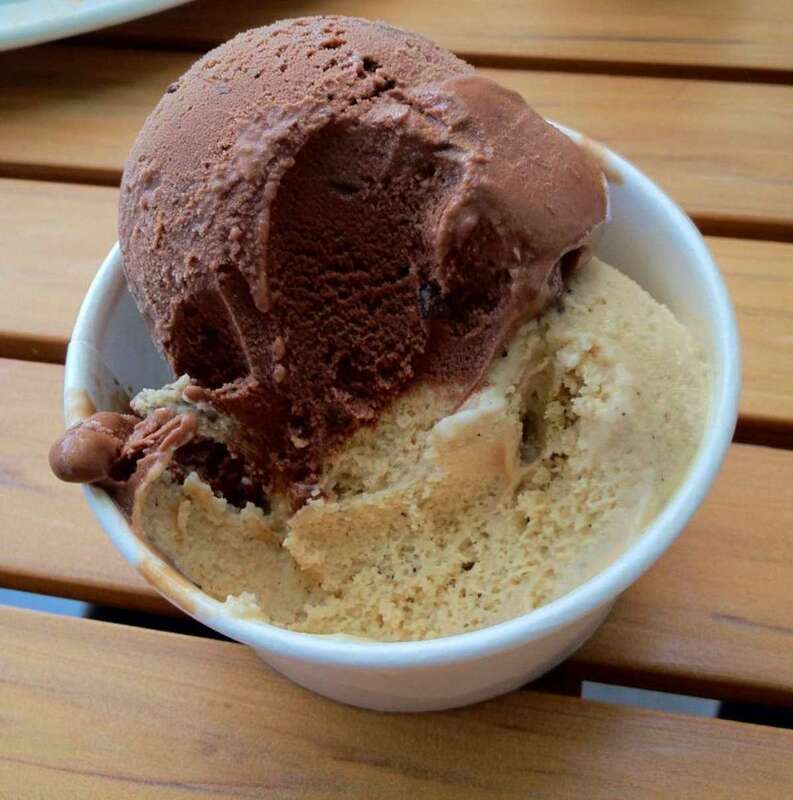 Instead of warming up with some coffee, chill out with some ice cream! 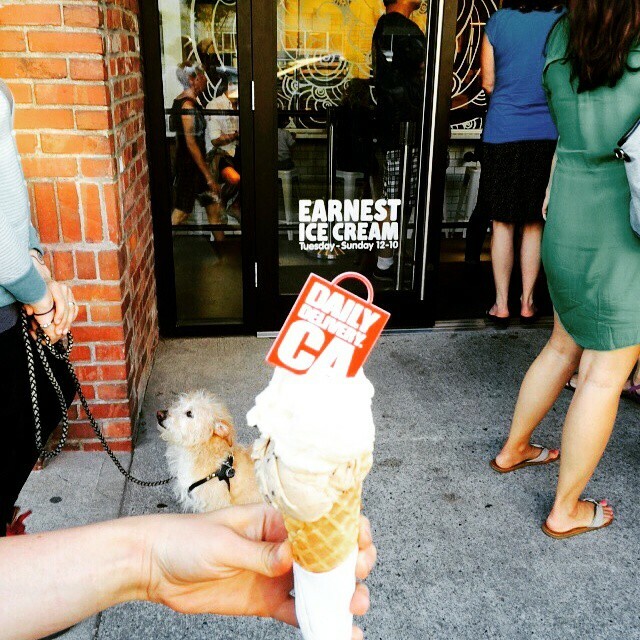 So, where to get the tastiest, softest and the most delicious scoop from? Here? There? Where? Don’t worry, Team Daily is here to the rescue! 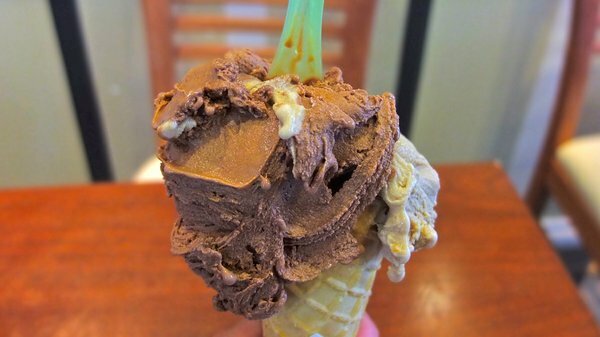 After some ice cream-hopping around Vancouver, we have come with the list of our top favorites. 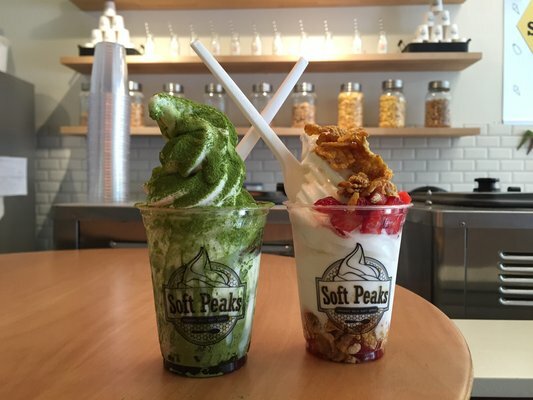 Soft Peaks – As the name suggests, they sell dreams, erm, we mean organic milk soft serves. Organic? Yup! Organic and local. Isn’t that amazing? They use the freshest ingredients to whip up their magic. 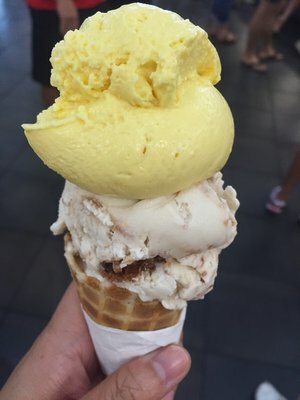 If you haven’t tried their signature Honeycomb Peak, you haven’t tried anything. Why is the Honeycomb Peak so special? It has local, real honeycomb on it. A piece of Real Honey Comb! And the other flavors they offer? Salty Himalayan, Sunrise in California, North Pole Breakfast and Green Forest to name a few. Some other flavors we also like include Whiskey Hazelnut, Serious Chocolate and Matcha Green Tea. Looks like we have given you enough reasons to chill this week, check them all out while we relish on some more ice creaaamm! Next > Juice it up!